Courts active in the National Council of Juvenile and Family Court Judges Model Courts Project receive individualized assessment, planning, training, technical assistance and evaluation services as they seek to implement the principles and recommendations set forth in the newly released Enhanced Resource Guidelines, and work toward improved practice and outcomes. With multi-year involvement, Model Courts repeat the planning and technical assistance process as court improvement goals are attained. As part of this effort, Model Courts are expected to be “laboratories for change,” in that they participate in an ongoing critical assessment of performance and share their results with other sites to inform and sustain a larger system improvement effort. Model Courts that have experienced significant improvement in practice, institutionalized training programs, and a strong, proactive collaborative process of reform can ascend to Mentor, Statewide, or Project ONE Status to demonstrate leadership in implementing statewide systems change reform efforts and coordinated court systems. 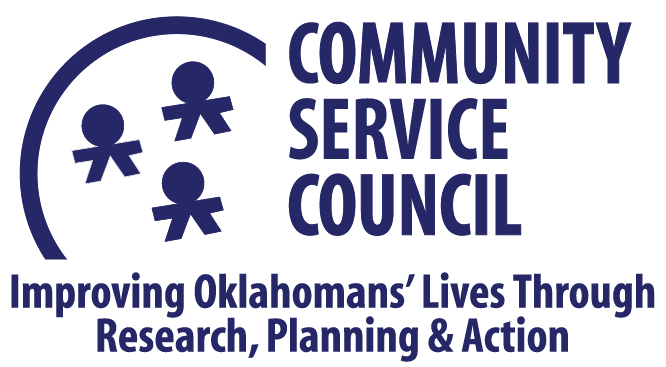 Facilitation of Trainings, Mental Health Consultations and Data Reporting is provided by the Community Service Council. Initial funding provided by Charles and Lynn Schusterman Family Foundation. The Tulsa County Model Court Project recognizes the need to assure safe and permanent homes for Tulsa County’s 1,450 abused and neglected children, and the prominant role of the judiciary in this process. Victims of child abuse and neglect come before juvenile and family court judges for protection from further harm and for timely decision-making for their future. In response, judges make critical legal decisions and oversee social service efforts to rehabilitate and maintain families, or to provide permanent alternative care for child victims. These oversight responsibilities require a large portion of the court’s attention, workload and resources as the reported number of child abuse and neglect cases grows each year. The growing public awareness of physical and sexual abuse of children has created an overwhelming increase of court referrals. The problem is made more acute by poverty, the impact of drug-exposed mothers and infants, the continuing dissolution of the family unit, and the growing recognition that child victims are often found in violent families. The NCJFCJ Model Court Project engages selected jurisdictions in cutting-edge program, policy, and initiative development to fulfill the goal of improving the outcomes for children in care. Through support and recommendations from guidelines published by the NCJFCJ, the Model Court Project works to identify impediments to the timeliness of court events and delivery of services for families and children and then design and implement court- and agency-based changes to address these barriers.